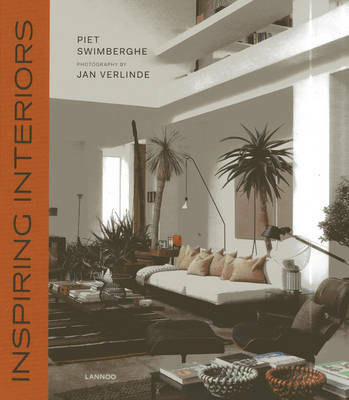 'Inspiring Interiors' is a compendium of the most inspirational, astonishing and personal interiors found by authors Piet Swimberghe and Jan Verlinde. The authors of 'Living Rooms', 'Interiors Country & City' and 'Quiet Living' have certainly seen their fair share of interiors, having travelled around Europe in search of unique and innovative examples, and are therefore excellently placed to choose among the very best for this stunning volume. Their choices are eclectic: contemporary, country style, artistic - each one illustrated with beautiful photographs.